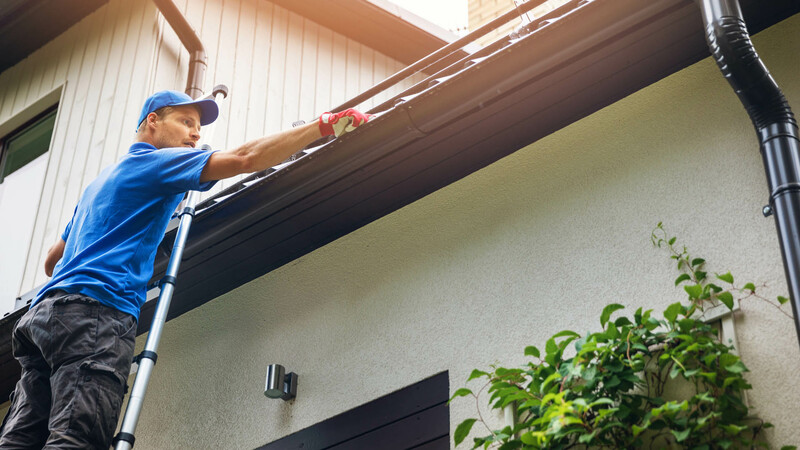 All Around Maintenance Inc. in Vancouver is the expert for roofing repairs gutter cleaning & maintenance on your home or business in the Vancouver, Battle Ground, Kelso & Portland areas. Our roof repair and gutter cleaning experts are trained with regard to all types of roofing materials and products on residential and commercial properties. When severe weather strikes, or years of wear and tear take their toll, your siding can appear to show evident signs of damage. All Around Maintenance Inc. in Vancouver is qualified in making siding repairs to keep your home looking as good as new. Gutters may not be the most charismatic part of your home, but they certainly are one of the most important. All Around Maintenance Inc offers professional gutter cleaning, gutter installation & gutter maintenance that ensure the longevity and functionality of your gutters. All Around Maintenance Inc. in Vancouver specializes in repairing decks and new deck construction. 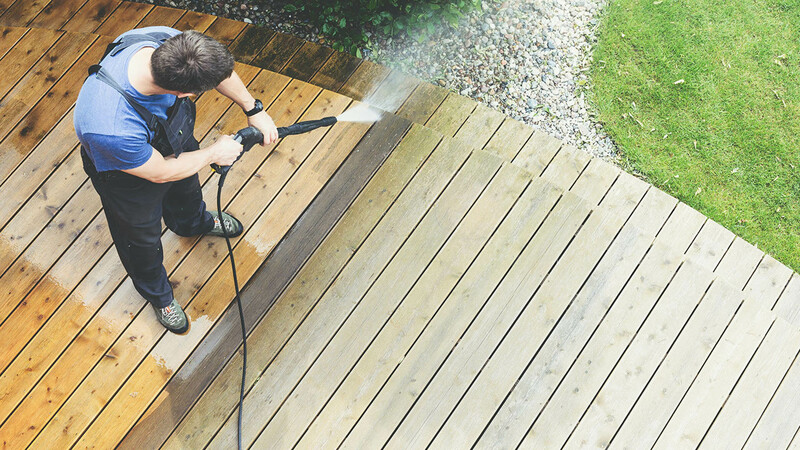 We offer impeccable deck restoration services to protect the longevity of your deck. Gutters may not be the most charismatic part of your home, but they certainly are one of the most important. All Around Maintenance Inc offers professional services that ensure the longevity and functionality of your gutters. All Around Maintenance is the expert for roofing repairs and maintenance on your home or business. 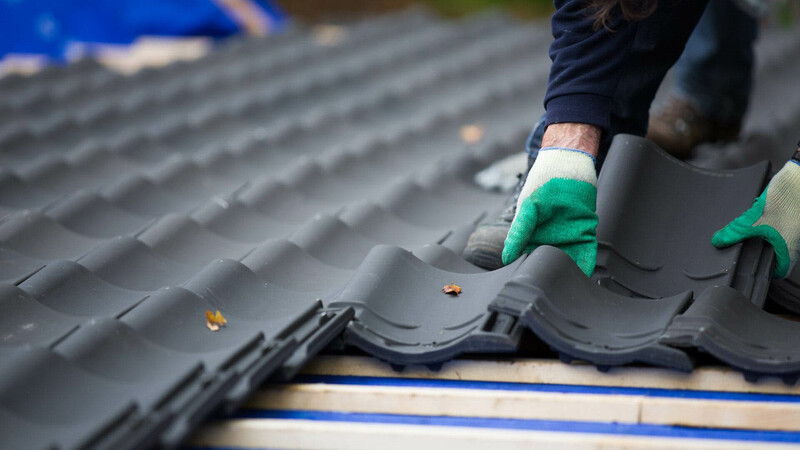 Our teams are trained with regard to all types of roofing materials and products on residential and commercial properties. When severe weather strikes, or years of wear and tear take their toll, your siding can appear to show evident signs of damage. All Around Maintenance is qualified in making siding repairs to keep your home looking as good as new. No matter how you achieve it, many home owners associations expect cleanliness and an attractive appearance from your roof. Cleaning it yourself can be incredibly time consuming, dangerous, and ineffective. All Around Maintenance offers superb gutter and roof cleaning services that will keep your home compliant with any HOA. We set high standards for ourselves and strive to provide top notch work for you and your home. Property maintenance can be difficult to maintain even when you don’t have strict guidelines to adhere to. Add in the demands of a local home owners association and your home may begin to feel more like a prison. Free yourself from the burden of hoa property maintenance by going with us. We’ll be sure to get the job done right so that you don’t have to deal with your HOA. All Around Maintenance provides the best property maintenance services in and around the Portland and Vancouver metro area. We work with both residential and commercial properties. Reach out to us today to see why our customers choose to go with us for all of their property maintenance and restoration needs.